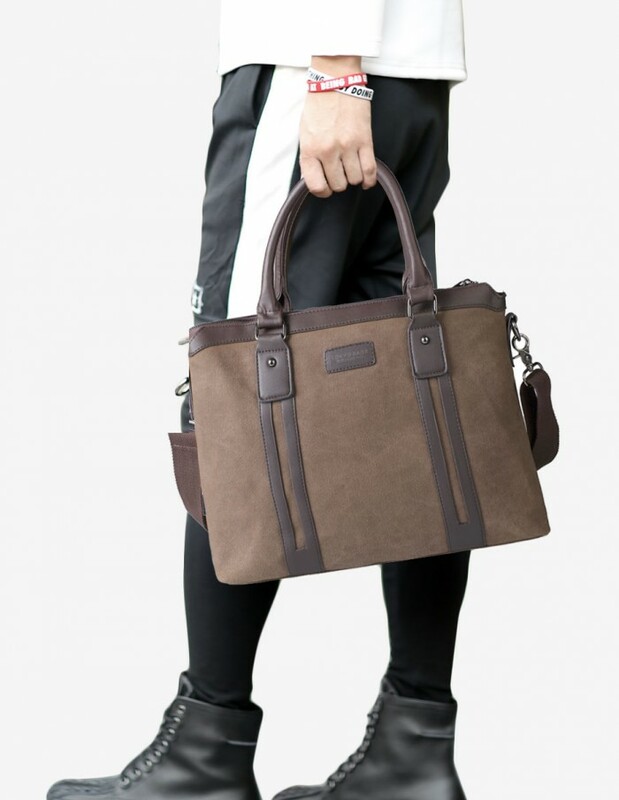 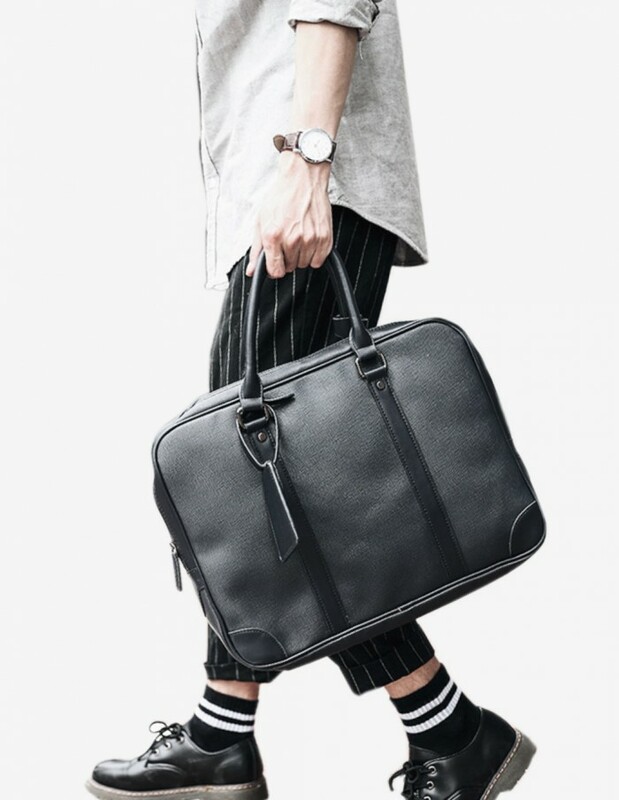 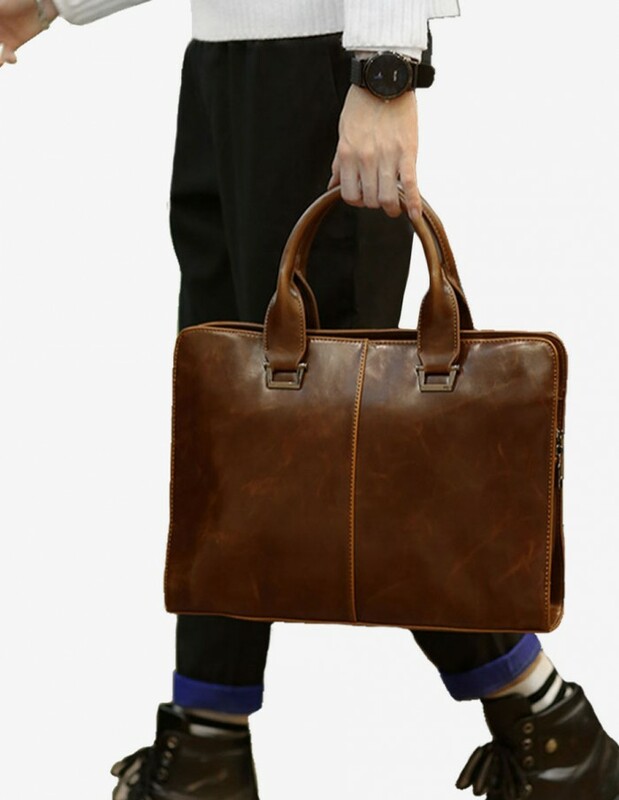 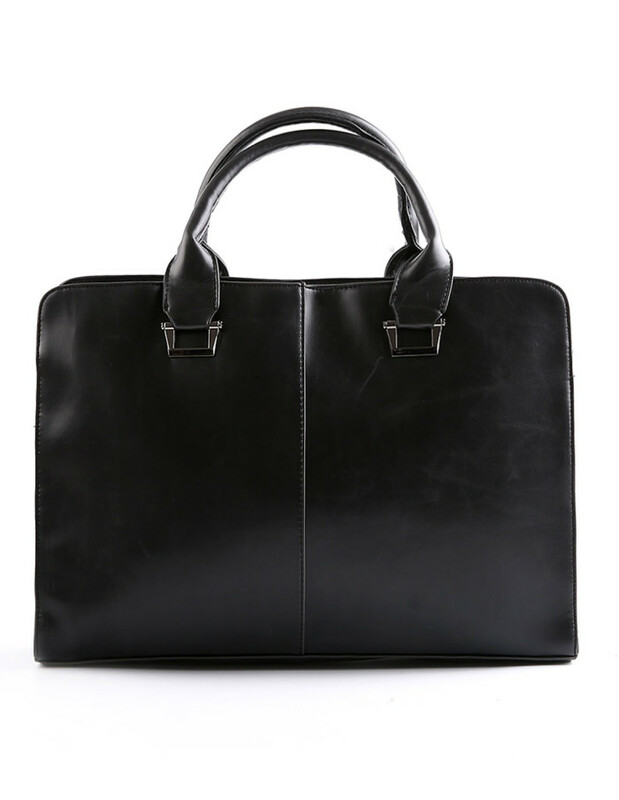 The Kazuno Flap Briefcase exudes a heightened benchmark of working style and uncompromised functionality. 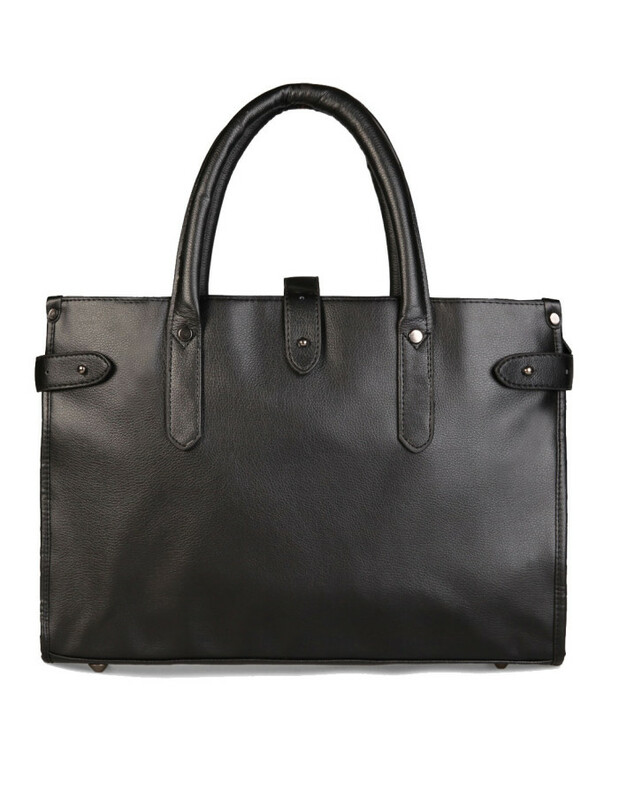 Fine, vegan leather plays home to a combination of cool and classic tones such as black and dark brown. 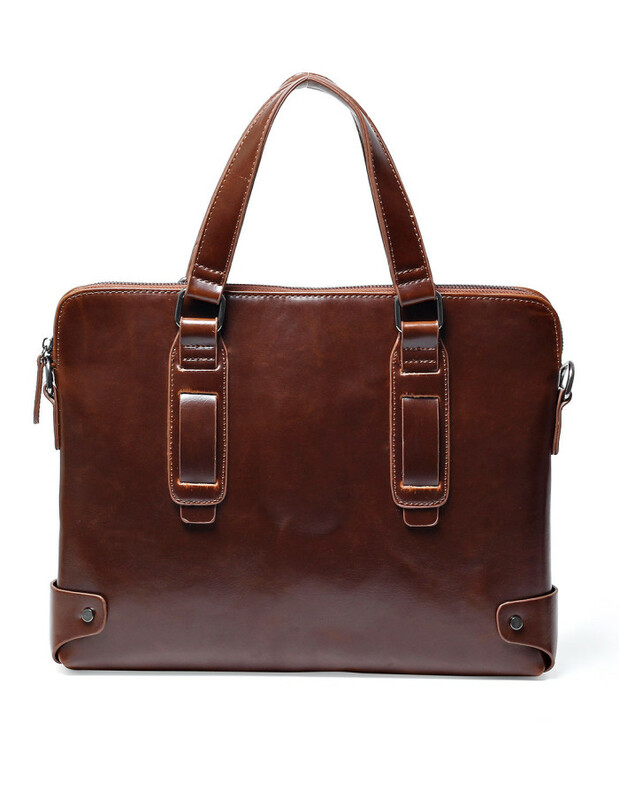 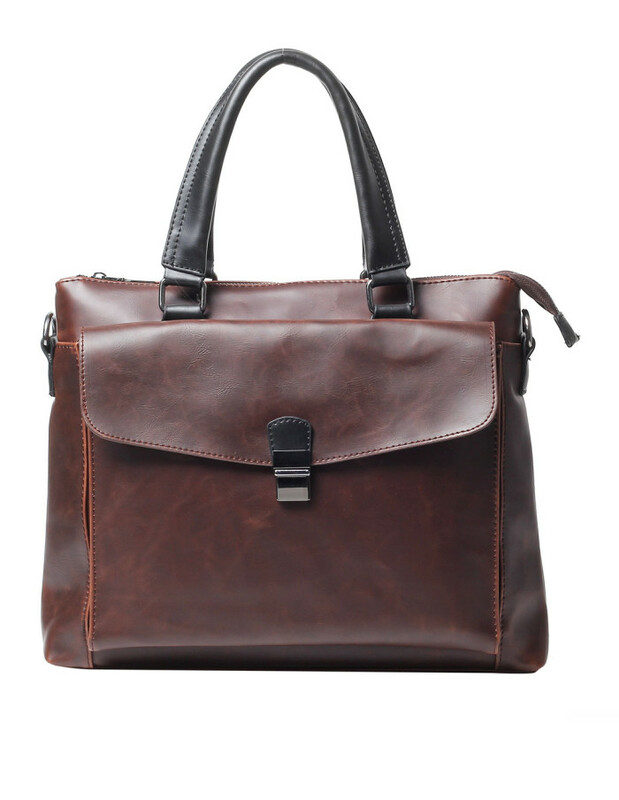 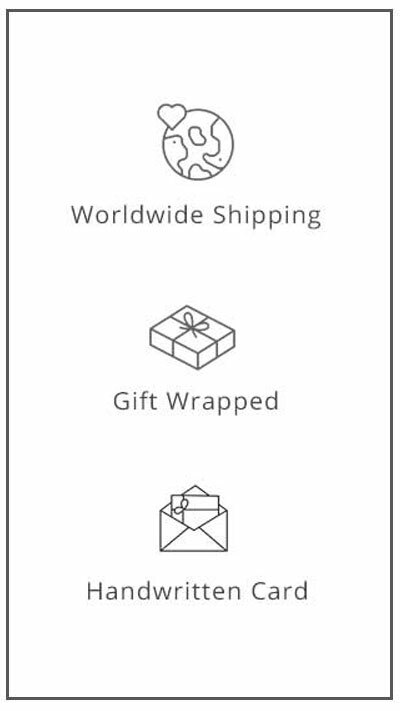 For the business professional, this ensures both work and play are never far from reach.